Often called LMI, Lenders Mortgage Insurance is charged when the amount of equity in your home, or the amount of deposit you have, is lower than the bank’s required safety margins. Paying this insurance premium enable buyers to get in to the property market sooner, rather than spending an eternity saving a large deposit. Why do I need LMI & how much does it cost? Many people do not realise that LMI is there to protect the lender, not you. As opposed to your chosen lender declining your application because you don’t have a 20% deposit, you pay a premium so they can protect themselves against any potential losses they may incur. The cost of LMI will vary depending on a number of factors. The higher the Loan to Value Ratio (LVR), the higher the cost. Also taken in to consideration is the loan amount. mortgage insurance can be in the thousands, you can use a special calculator which will help you get a rough idea. This premium is a one-off charge, applied when you purchase your home or refinance at an LVR higher than 80%. Ordinarily, your chosen lender will allow you to add the cost onto the loan amount. In most cases, lenders will charge LMI on any loan that is more than 80% of the purchase price or valuation of your home. There can be exceptions to this rule, with LMI sometimes charged for loans above 70%. This is typically in regional & rural areas that they would deem to be more high risk. Can I avoid paying Lenders Mortgage Insurance? Yes, you can. You will require a deposit, or equity, that’s 20% or more of the property value. If purchasing you must also factor in statutory Government charges such as Stamp Duty, registration of mortgage and other ad hoc fees. For example, if you are buying a property for $500,000 you would need $100,000 deposit + costs of approximately $18,000 to avoid paying LMI. Another way you can avoid paying LMI is by having a close family member act as a Guarantor. Whilst LMI may initially seem like an unnecessary cost, in reality it can be the tool that helps you get into your home sooner rather than later. How do I work out how much LMI I will pay? This is very much dependent upon the deposit you have available, the size of the loan and the value of the property. 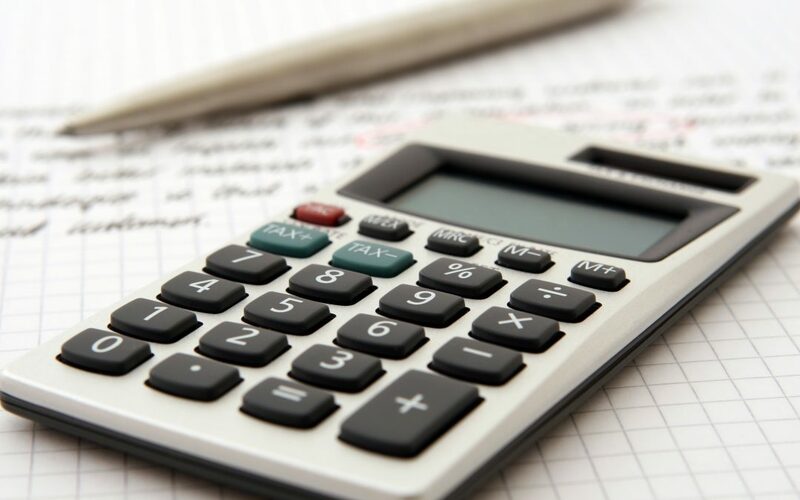 There are calculators that can help you, however it is important to note that different lenders will charge different premiums. To understand your own circumstances better, speak with a Broker who can explain everything in simplified terms. The team at WFS has extensive experience helping their clients navigate through such scenarios.